This beloved children’s book has been banned from Texas schools over a simple case of name confusion. See, the author of the book, Bill Martin, shares the same name as a controversial political author. 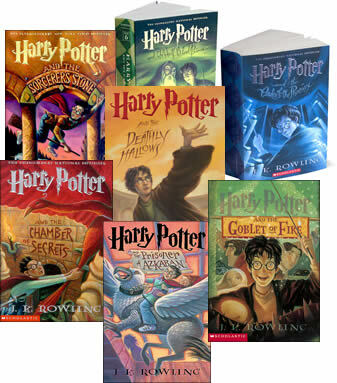 The Harry Potter series has been named the most challenged book of the past decade. Christian activists say that the book promotes witchcraft and other evil activities. 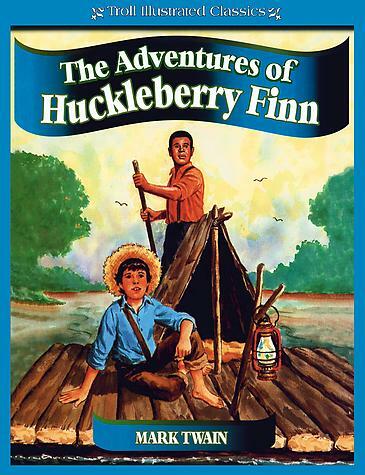 Many school libraries have stopped carrying the Mark Twain classic because of racism and offensive language. Critics say it can have a negative influence on young minds, and during the 90s, it was the fifth most challenged book. Judy Blume is regularly a target of the book banners. Forever is her most challenged book because it deals with issues like losing your virginity and other sexual behavior. What do you know? It’s another Judy Blume book. This book is about a school girl who’s teased for being overweight. It’s been banned due to fear of bullying. 12 states have tried to get libraries to ban this children’s book because it portrays policemen as pigs. 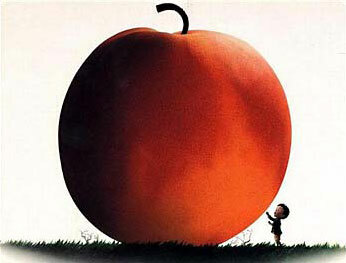 The famous Roald Dahl book was banned for violence, language, disobedience toward adults, and obscenity. Another Roald Dahl book, The Witches was banned for sexism and devaluing life. Its themes of witchcraft were also criticized by religious groups. This fantasy novel (and recently, a major movie) has been regularly challenged for its anti-religion messaging. 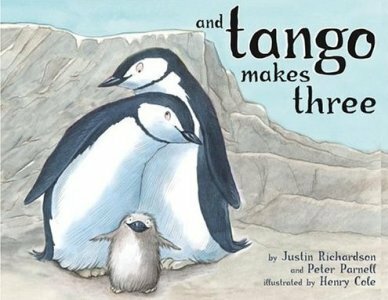 This children’s book is a sweet tale of two male penguins caring for an egg together. Of course, two males bonding and creating a family doesn’t go over well with some parents as they say it promotes homosexuality and anti-family issues. Every kid knows about selling chocolate to raise money for school. This book is about a child who refused to sell chocolate and was punished for it. Reasons for its banning include language, sexuality, violence, and anti-authority behavior. 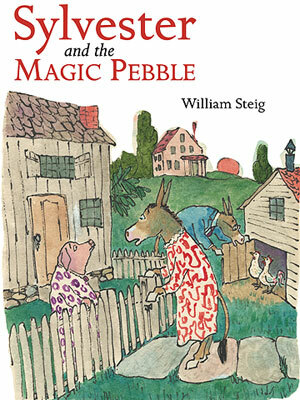 Shel Silverstein can be proud to have one of the most banned books of the 1990s. The collection of poems for children has been banned for encouraging disobedience, horror, and violence. 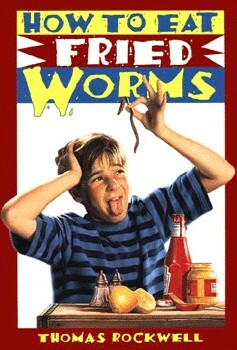 The classic story about a boy who bets he can eat 15 fried worms in 15 days has been banned in the past for promoting unseemly behavior. The Scary Stories series have been banned and challenged for its disturbing images and frightening stories. Simply put, some believe the books are too scary for kids. Have you read any of these banned children’s books? Will you let your kids read them?